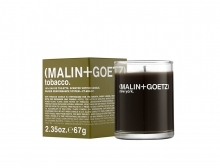 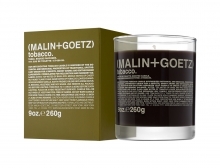 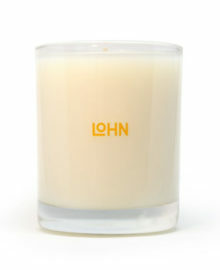 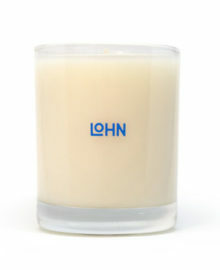 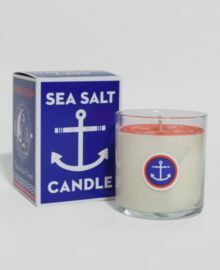 Our best selling tobacco candle, now available in a convenient travel votive size. 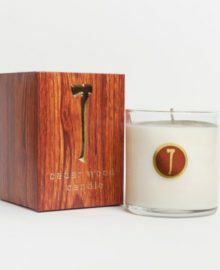 Our intoxicating tobacco candle is inspired by the botanical and medicinal properties of traditional apothecary origin for a smooth, smoky aroma and entheogenic experience. 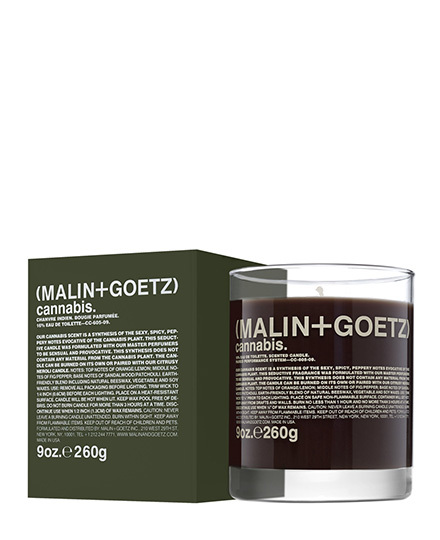 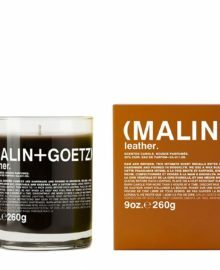 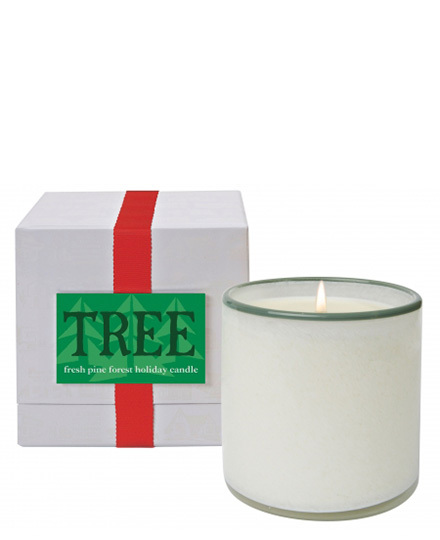 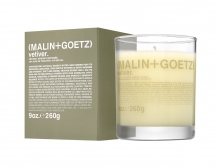 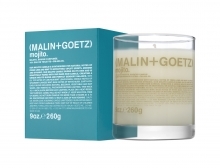 Pair with our uplifting Geranium Leaf candle to create a unique blend for sensory balance.